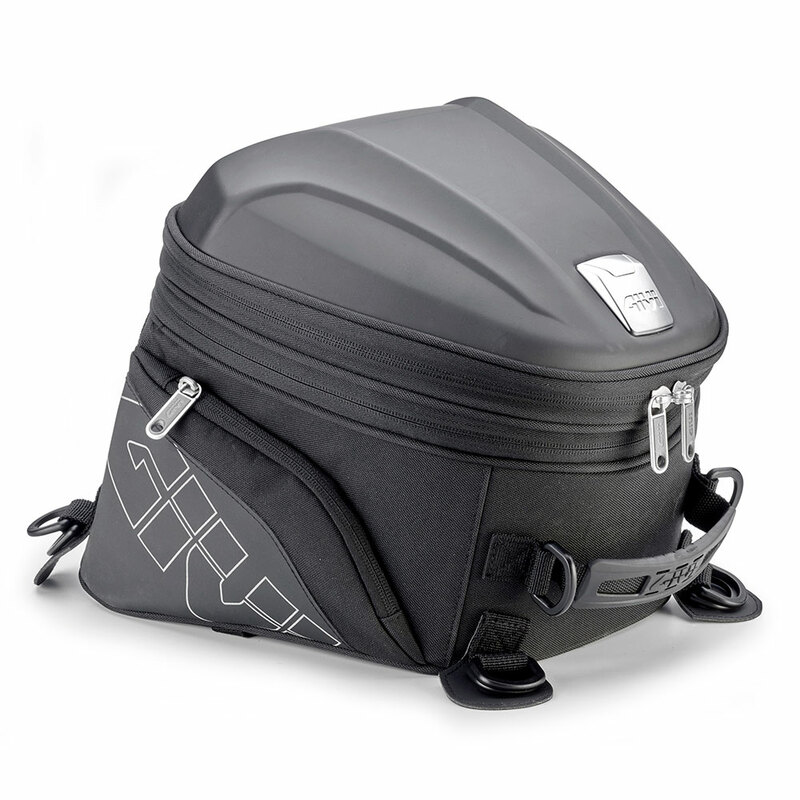 A demi-jet with a very important feature:its dimensions permit it to be placed in the smallest of under-seat compartments. 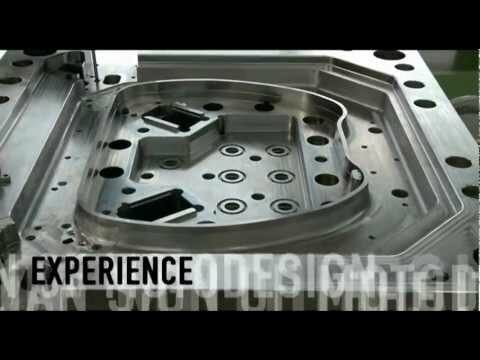 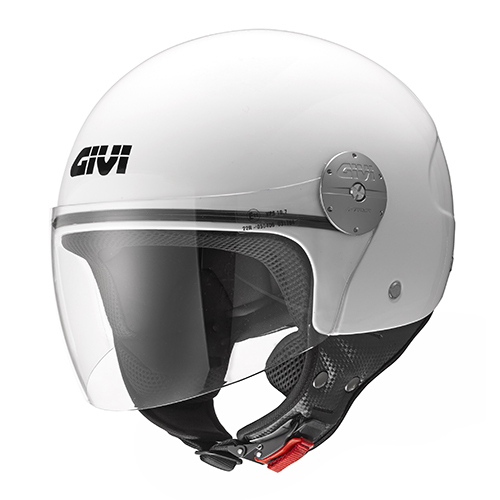 Intentionally aimed dimensions of the 10.7 demi-jet, jet approved, solve the problem of the minimal spaces under the saddles of many scooters (Honda SH, Beverly 500, and many more). 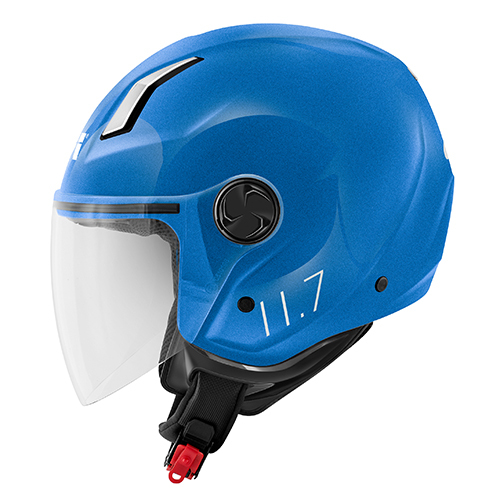 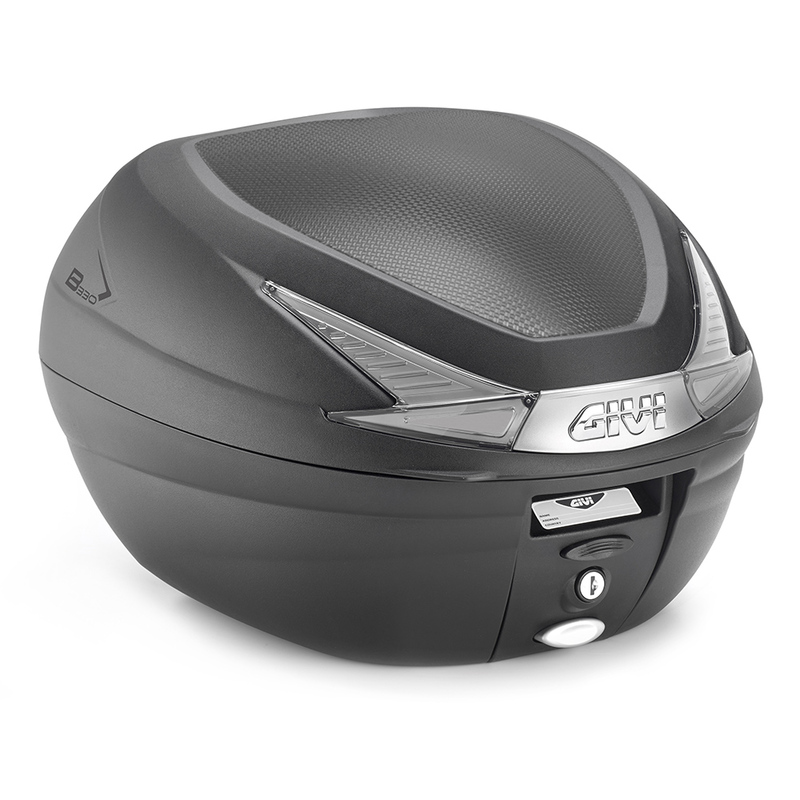 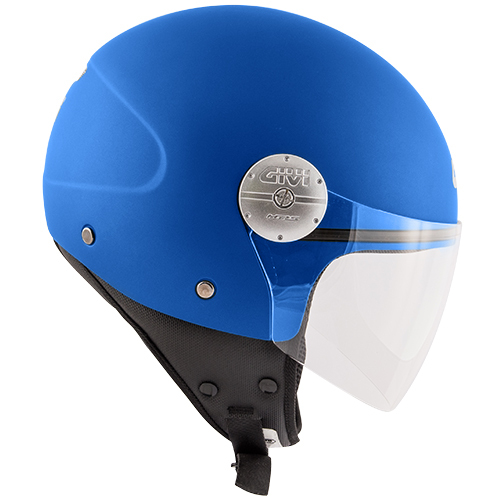 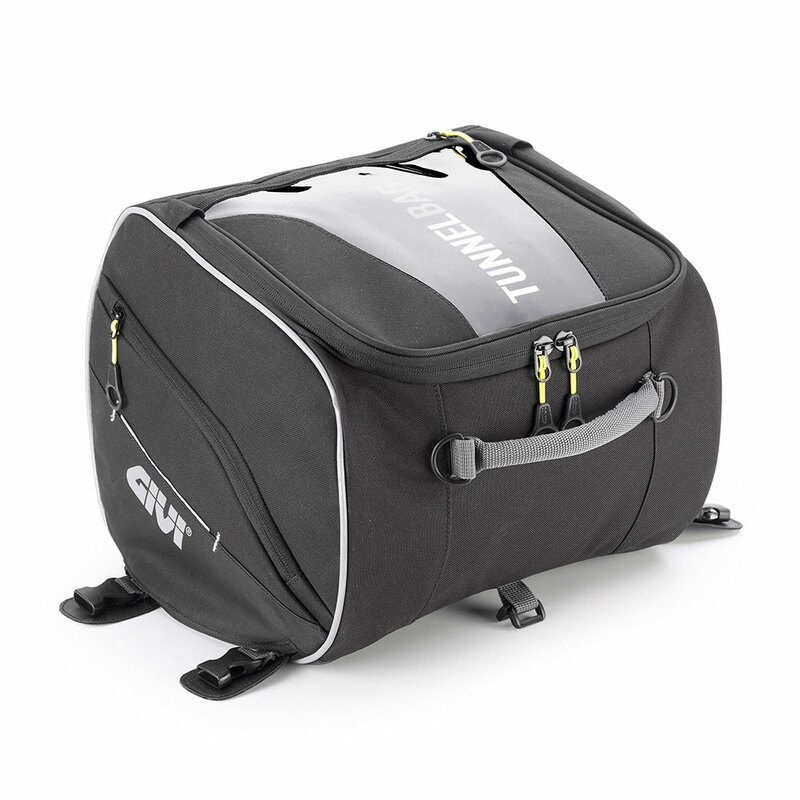 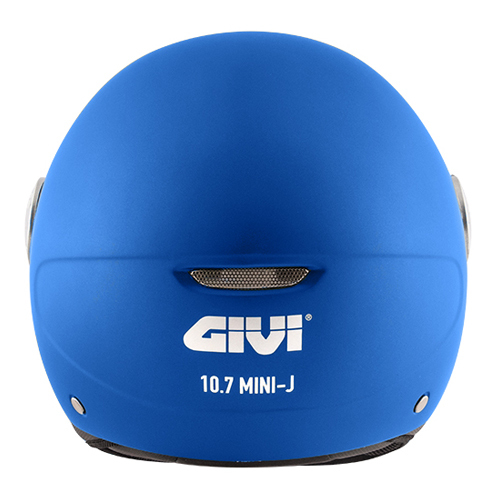 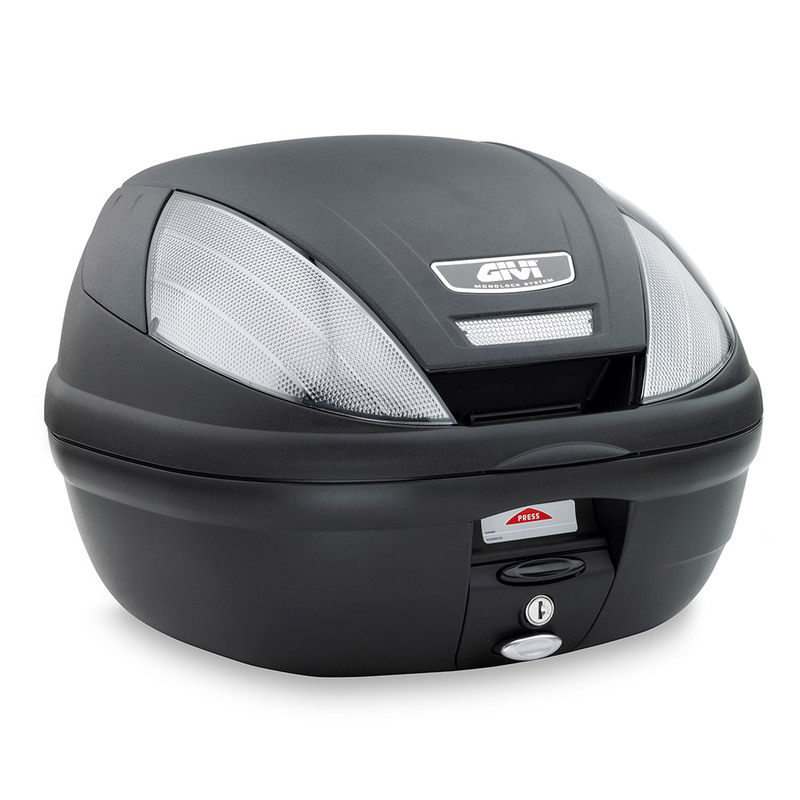 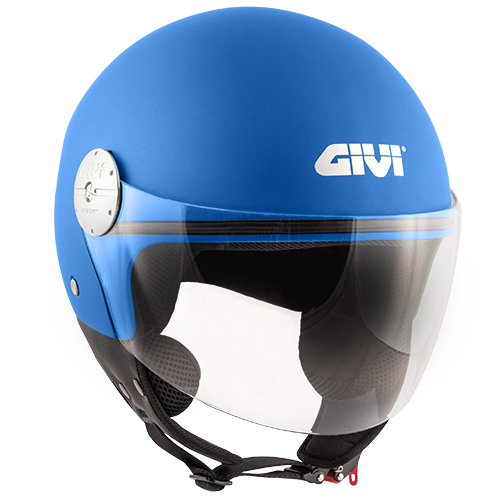 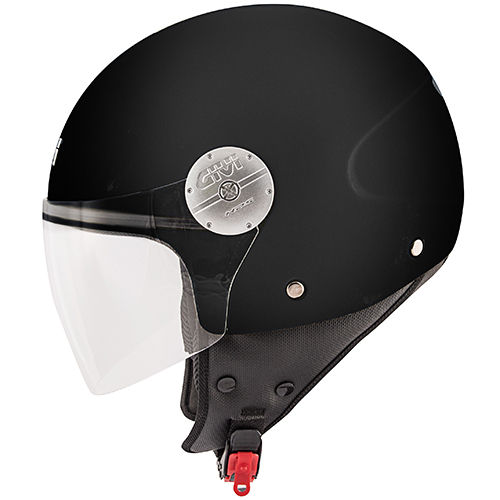 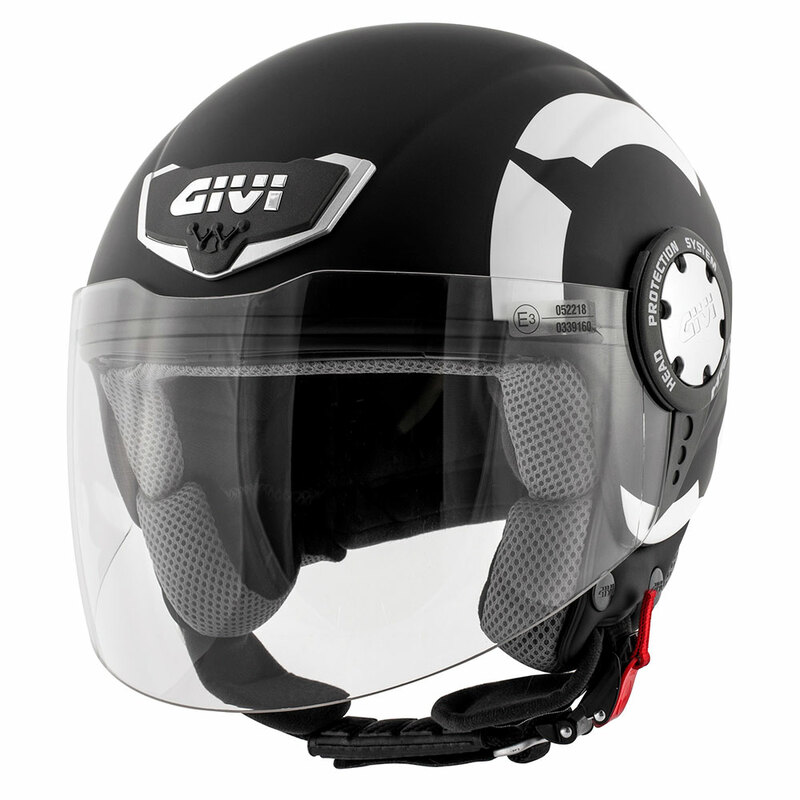 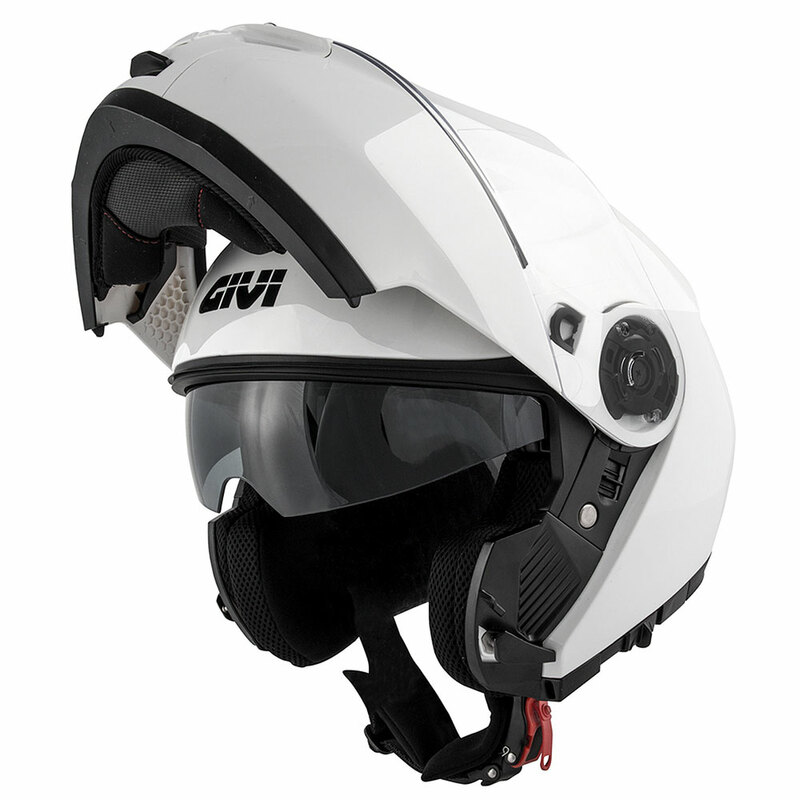 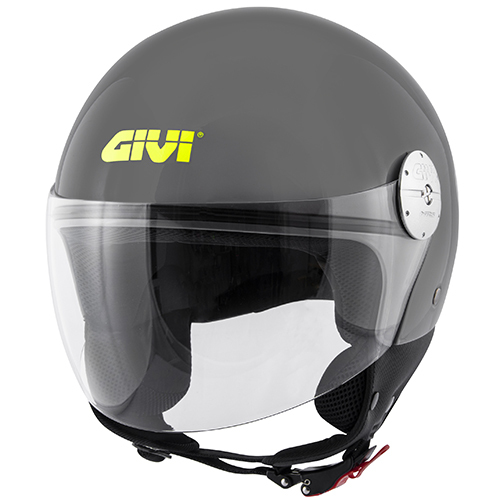 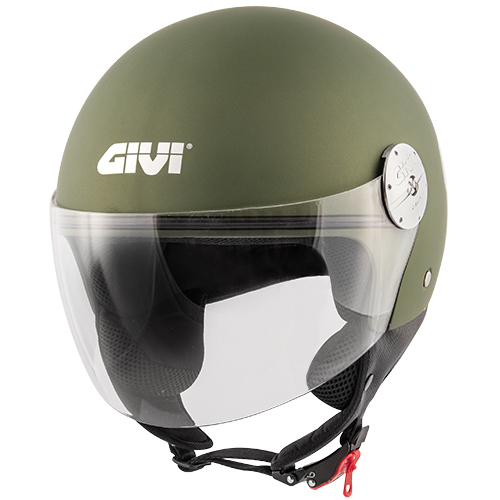 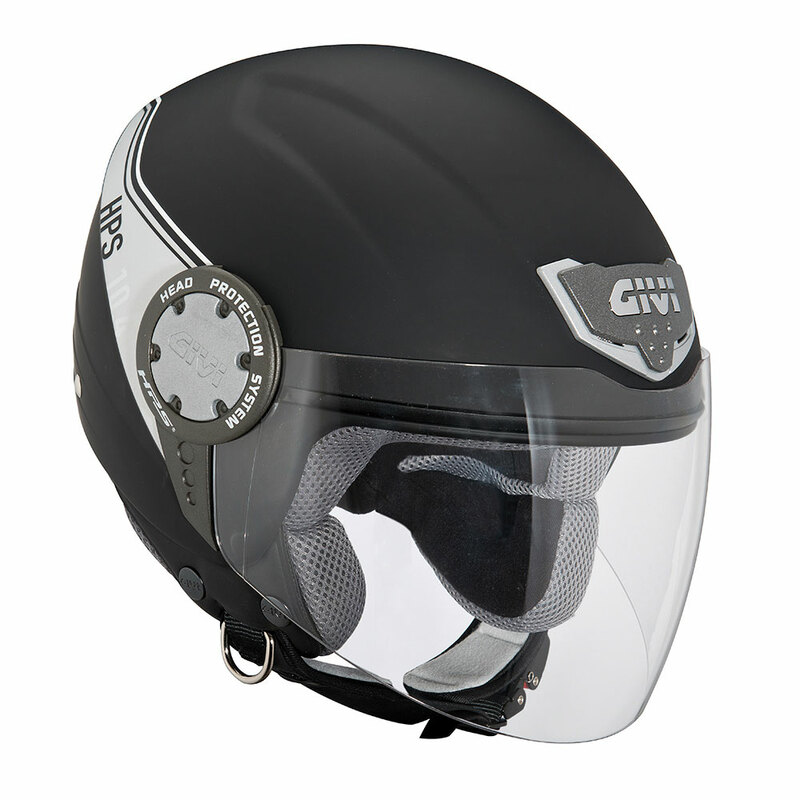 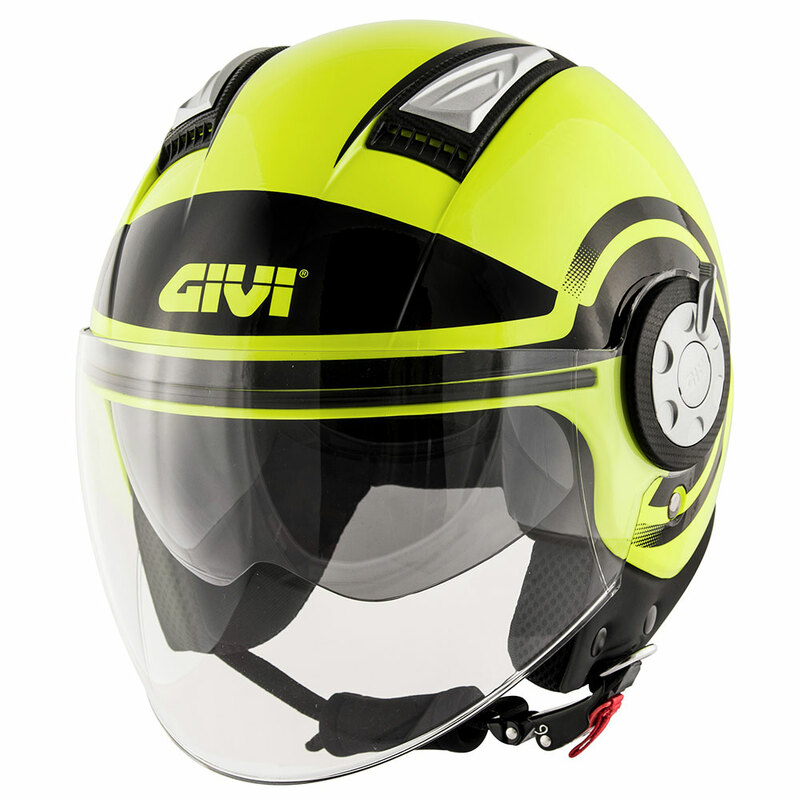 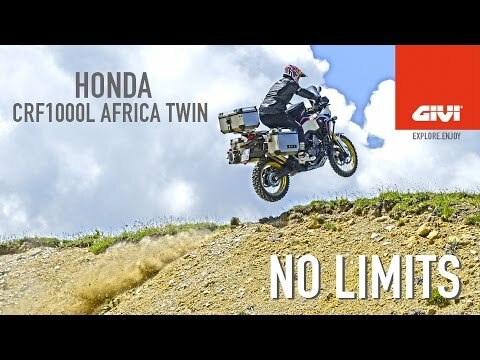 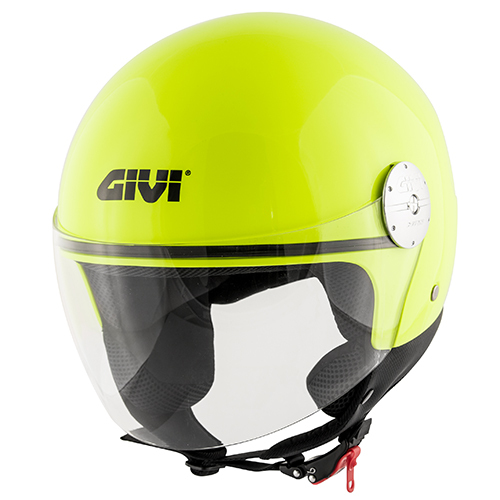 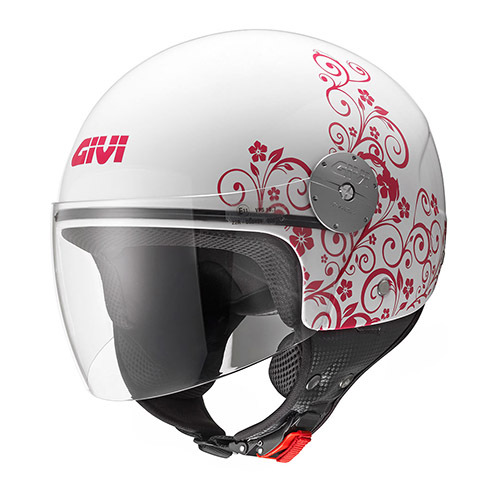 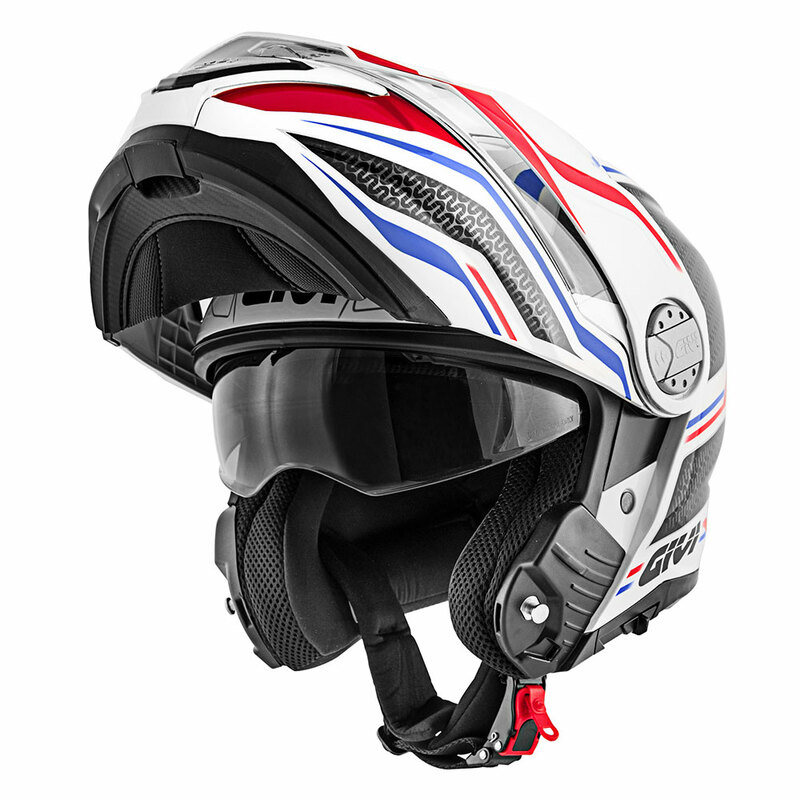 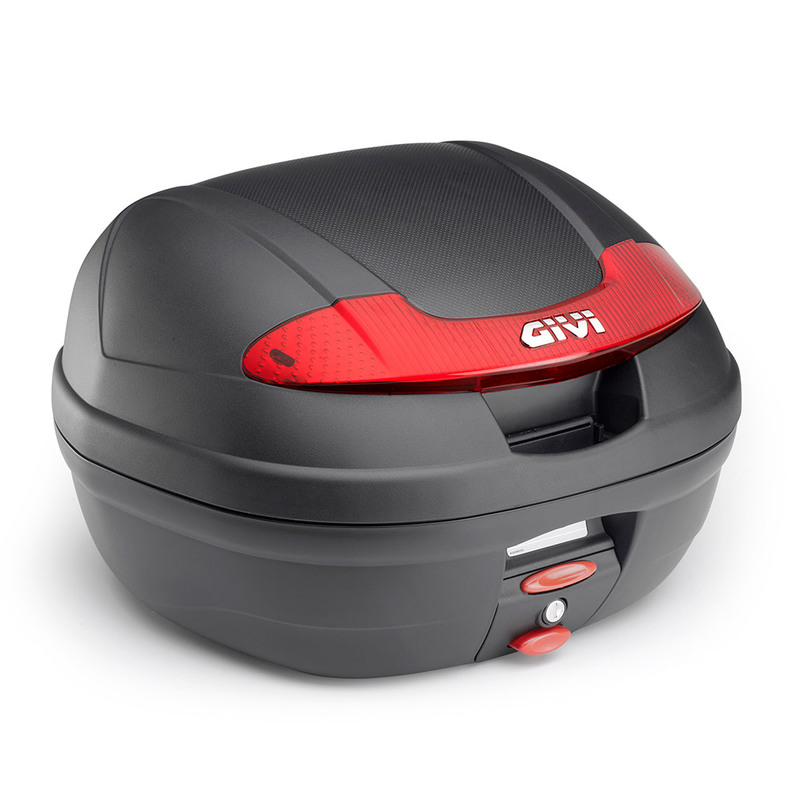 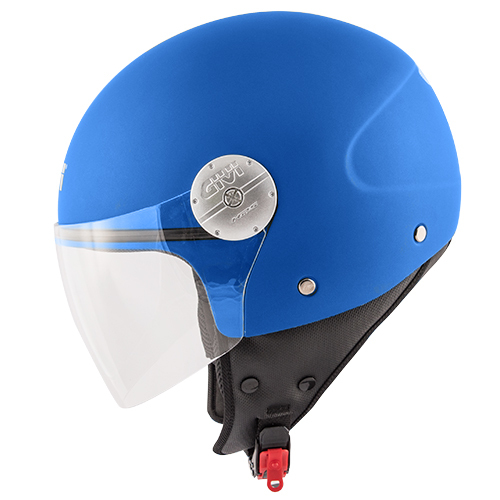 With a weight of just under a kilo, the MINI-J also has a rear air extractor, an element that is not common to this style helmet, which improves its breathability. 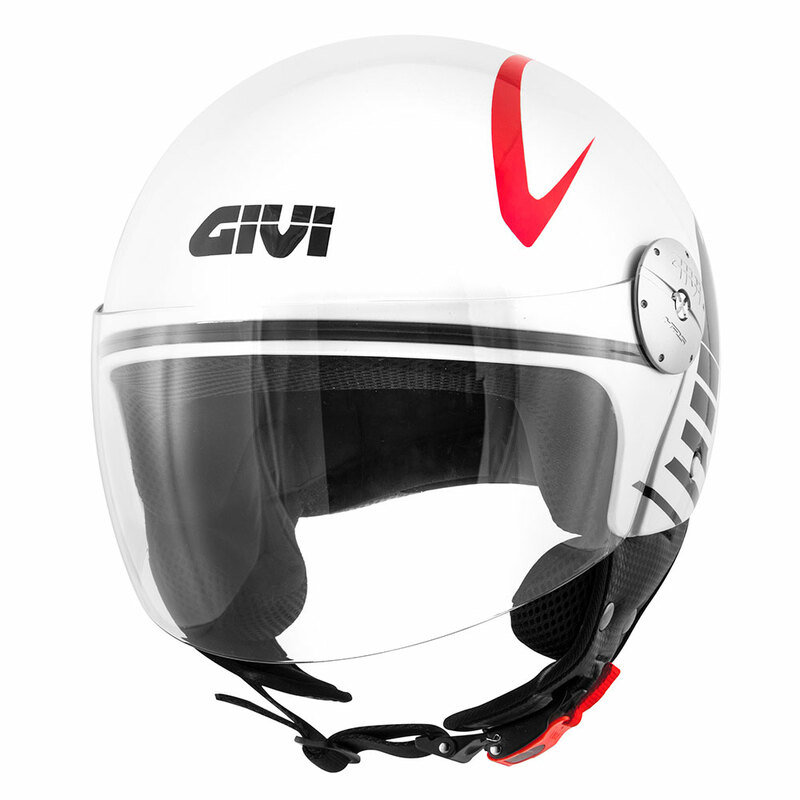 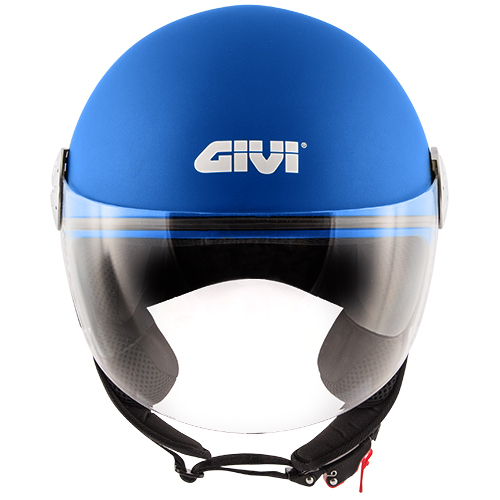 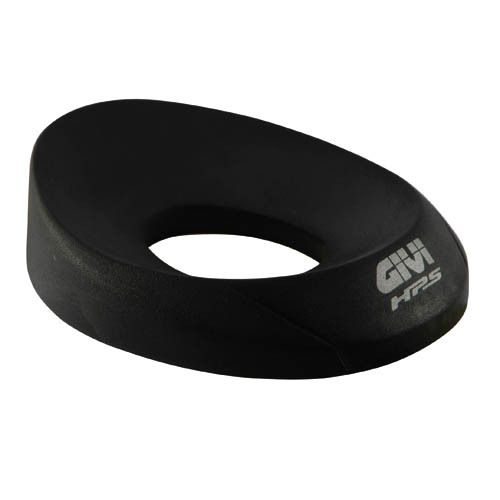 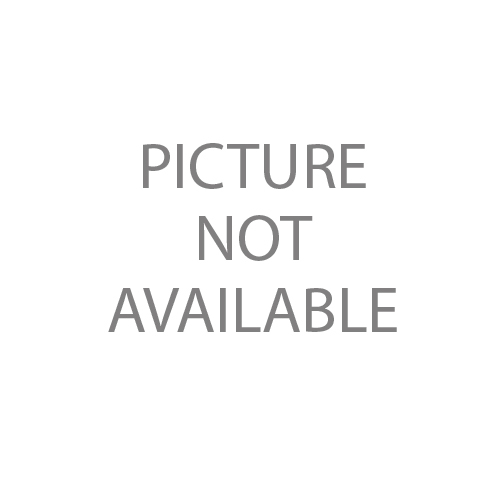 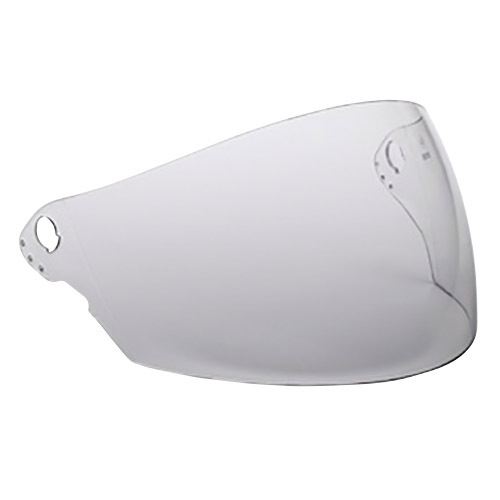 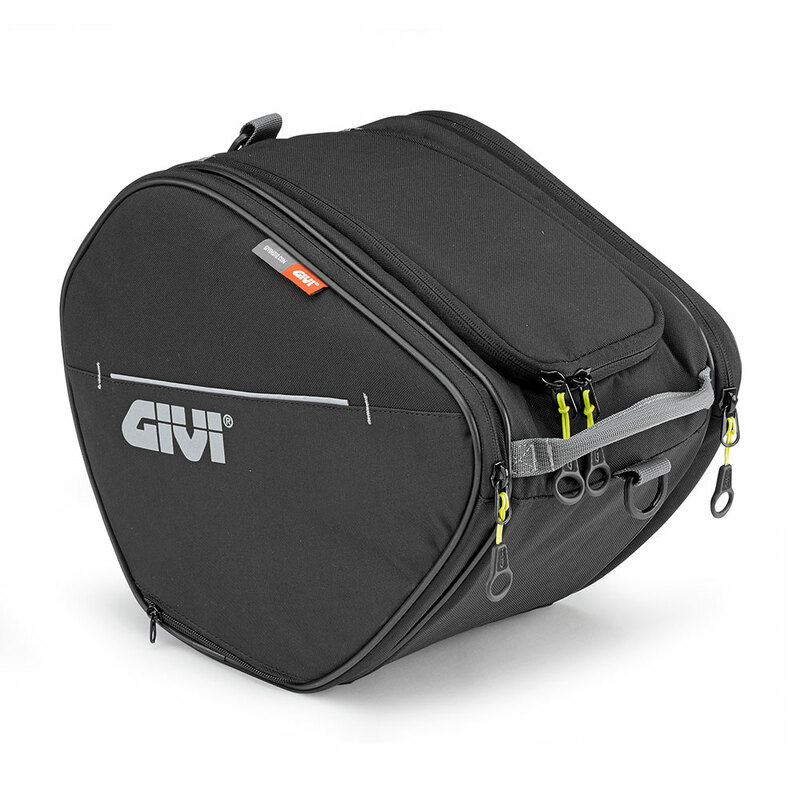 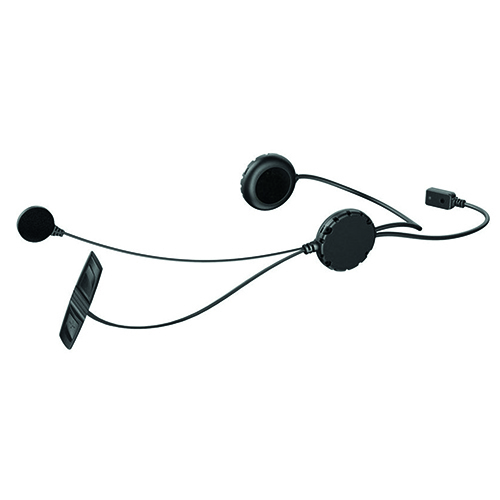 The chin strap is designed with a quick-release buckle featuring micrometric adjustment. 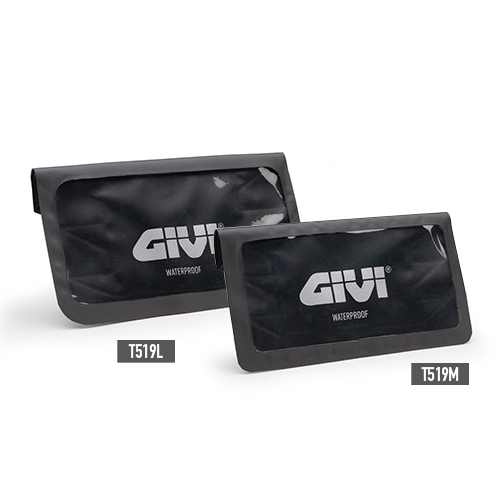 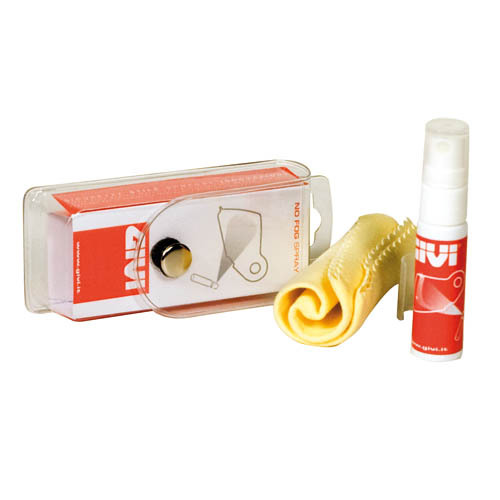 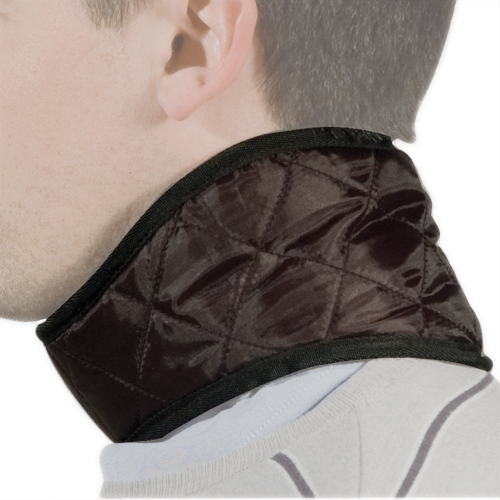 The inner liners are constructed in an antiallergenic material and are totally removable and washable.